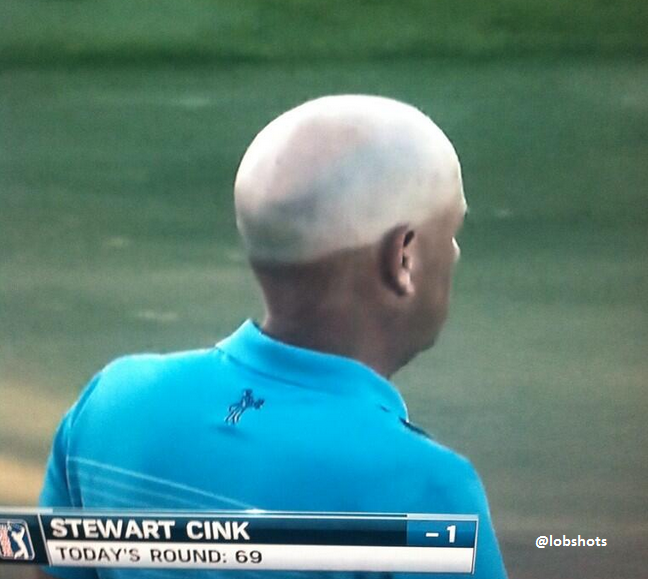 Question for you, Stewart… do you wear a hat when you play golf? This entry was posted in Golf and tagged stewart cink. Bookmark the permalink.